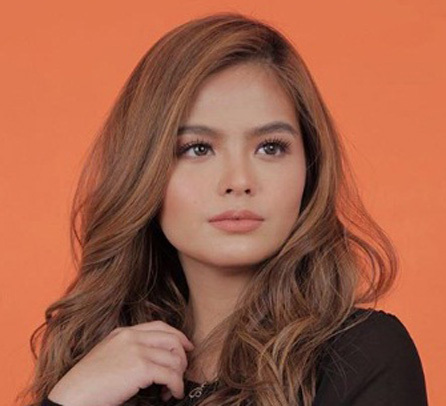 Bea Binene and Thea Tolentino are happy to share their passion with GMA-7 as they inked exclusive network contracts on March 1. Present in the contract signing were Senior Vice President for Entertainment Content Group Lilybeth G. Rasonable, Senior Assistant Vice President for Alternative Productions Gigi Santiago-Lara, Assistant Vice President for Talent Imaging and Marketing Simoun S. Ferrer, and GMA Artist Center Senior Talent Manager Tracy Garcia. Also in attendance was Bea’s mother and co-manager Carina Binene. Bea Benene(left) and Thea Tolentino(right) celebrate career milestones as they both ink another exclusive contract with GMA Network. Starting her showbiz career in GMA at the age of 6, Bea has developed the drive to deliver beyond what is expected of her. 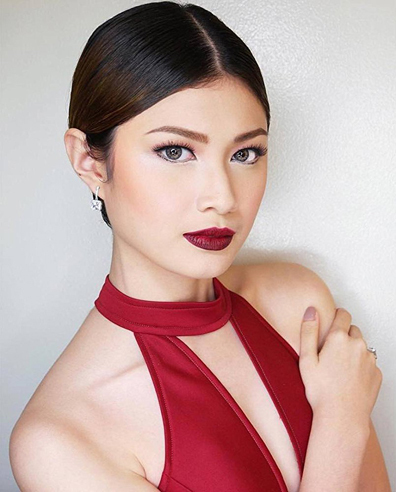 Meanwhile, having been the grand female winner of GMA’s talent search Protégé: The Battle for the Big Artista Break, Thea feels fulfilled to have learned the different dynamics of being an actress.